This is a very impressive Reserva. Profound and complex with warm, sweetish red fruits and perfectly integrated oak adding notes of spice and woodsmoke. Real richness, depth and intensity here structured but without hard edges, with a supple, chewy texture. 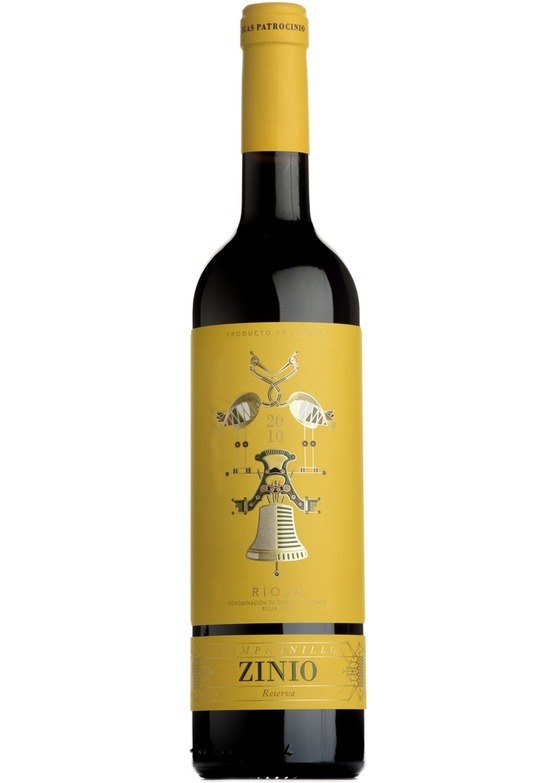 Zinios hallmark profound fruit is balanced perfectly by the complex flavours on the palate.